If you're in Canada and have been waiting for the BlackBerry Z10, today is your lucky day. If you pre-ordered your Z10, you should be getting it shortly. And if you didn't, if you head to the store early enough you should hopefully be able to get your hands on a Z10. Once you've unboxed it, gone through setup and learned the basic gestures, it's time to start spending some time on CrackBerry to unlock the full potential of your new Z10. We are here to help you get the most out of your BlackBerry. 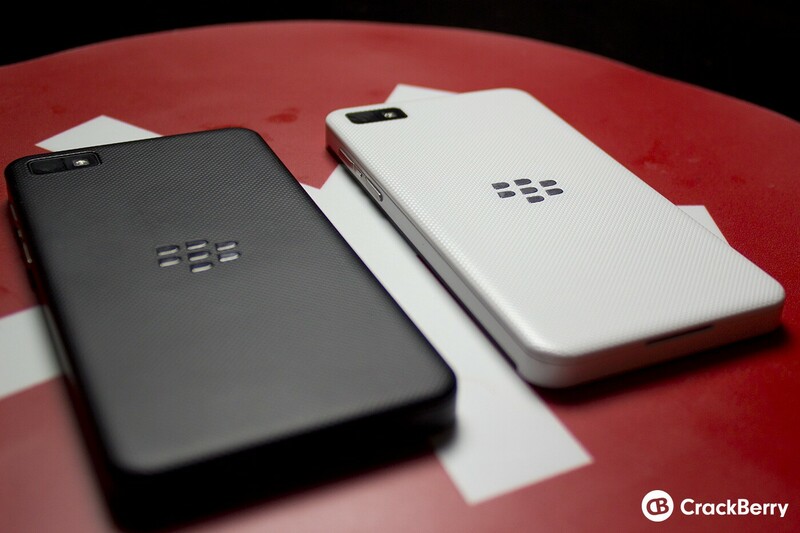 Keep reading for a roundup of CrackBerry's best BlackBerry Z10 content and services. Post on the "I got my Z10 thread"